Date: Saturday, 10th March, 2018. Venue: Respective Departments of Study( Candidates that applied for Masters in Psychology report to Department of Education while MSc Chemistry candidates go to Chemistry dept and so on). 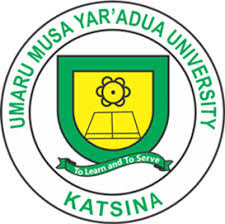 Applicants are to pay the sum of three thousand (N3,000.00) only as processing fee for the entrance examination at the office of the Accountant, Postgraduate School on or before the date of the exercise. Payment receipts are to be declared at the venue of the examination to enable applicants gain entrance into the examination hall.